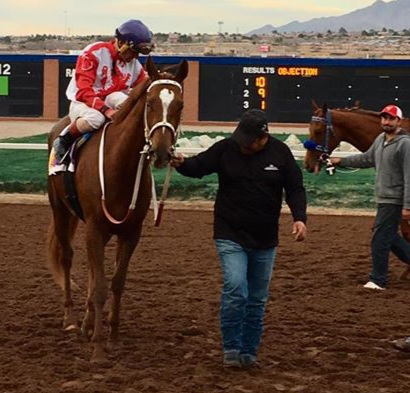 Located just north of Tularosa, NM, Crystal Springs Farm is a purveyor of first class racing horses, both Thoroughbreds and Quarter Horses. 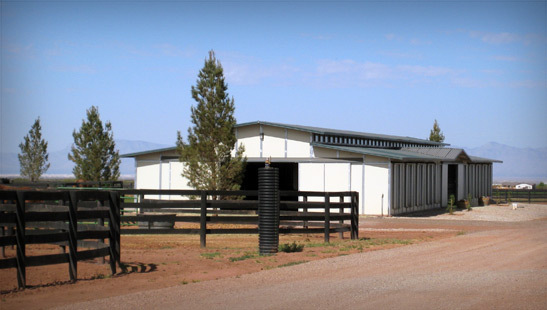 Crystal Springs Farm is 35 miles from the premier Ruidoso Downs Race Track and sales facility. 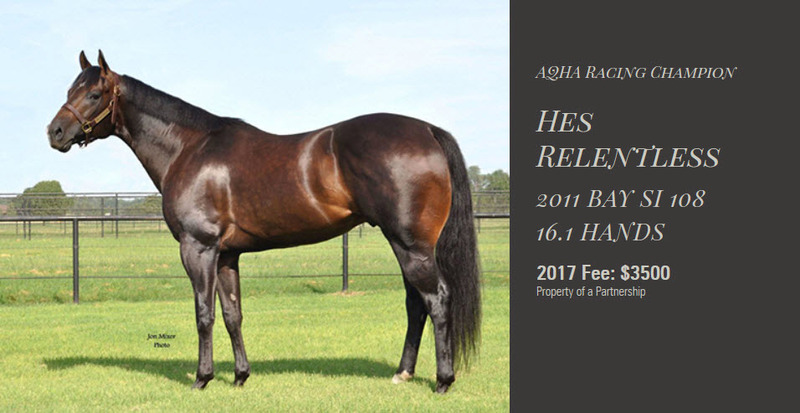 Surrounded by breathtaking views of the Sacramento and San Andres mountain ranges, the farm's 640-acre valley location has proven to be the ideal place to raise superior racehorses and high quality alfalfa hay. Originally established in 1986 by partners R.D. 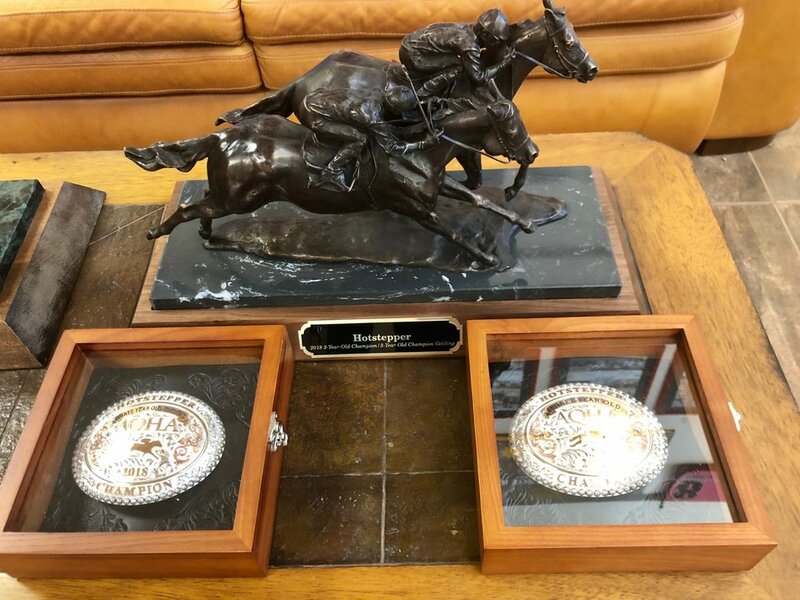 “Dee” Hubbard and the late Edward Sczesny, along with former trainer Don Farris, Crystal Springs Farm for many years was located just west of Paris, KY, in the heart of the Bluegrass region's Thoroughbred country. Mr. Hubbard sold the Kentucky property and moved the farm to New Mexico in 2007. 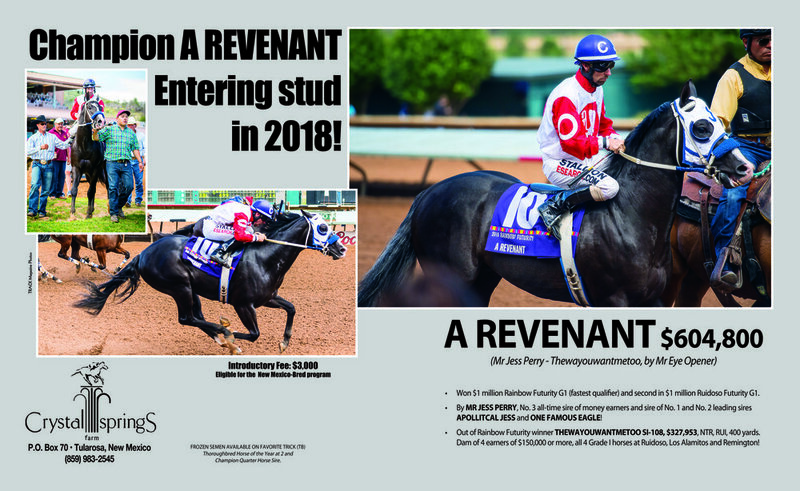 Hotstepper in action at the Texas Classic Derby (2018) with Cody Jensen on board, Photograph courtesy of Andy Hancock from TRACK Magazine. 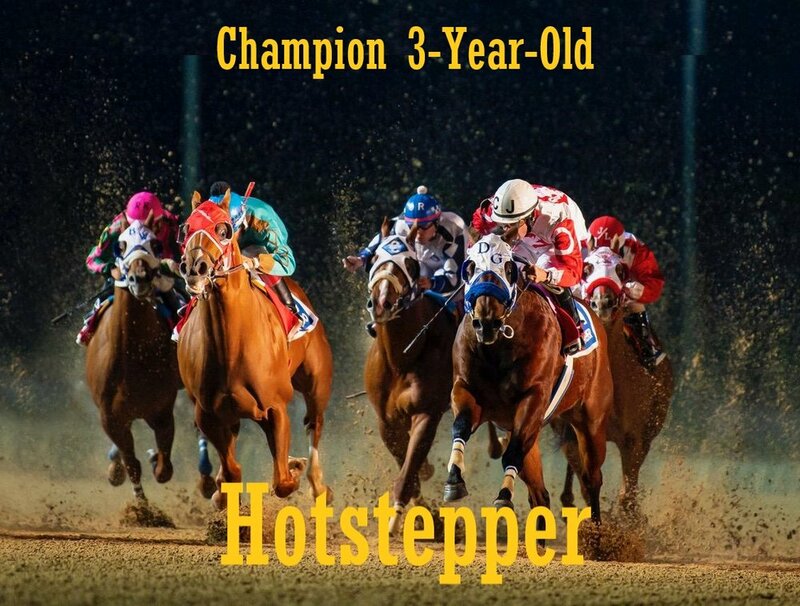 Hotstepper has been named as the 2018 Champion 3-Year-Old and Champion 3-Year-Old Gelding! Colt, by Apolitical Jess out of Jess a Painted Wagon. 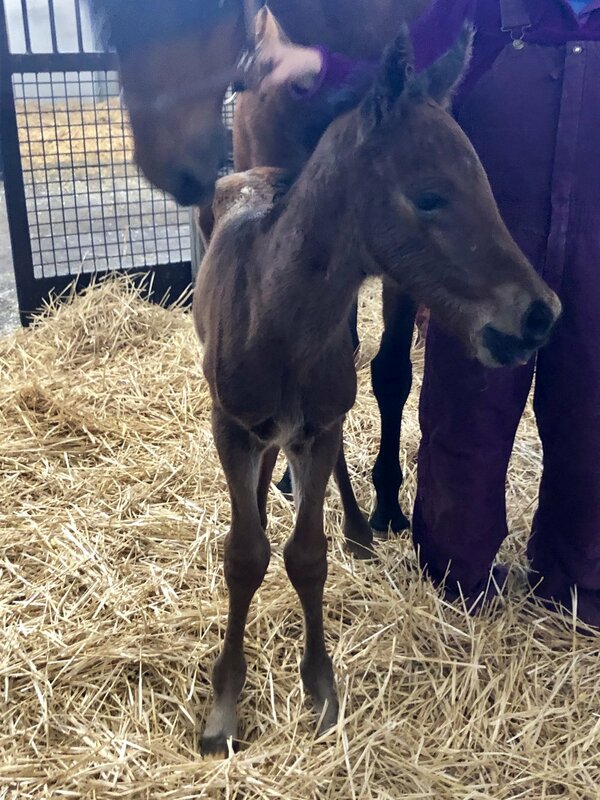 Foal #3 A colt by A Revenant o/o Cole Hearted Hussy x Royal Quick Dash. 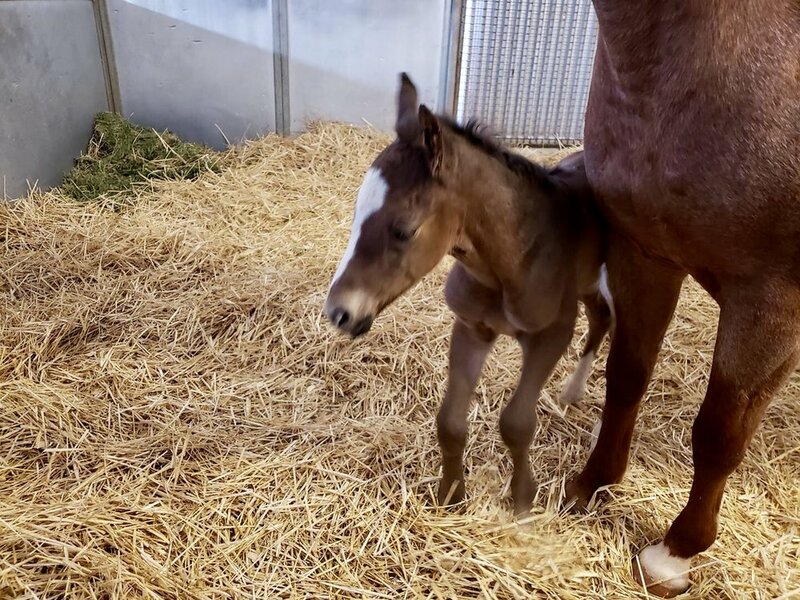 First foal of the year, a Thoroughbred filly, born 1/19/19. She is out of Unofficial Winner by Abstraction. Each year, Crystal Springs Farm produces some of the best hay to be had in the entire region. For information on hay for sale, please call: (575) 921-6952. This is a different number from the farm number. Thank you! We put up some beautiful alfalfa hay. We have small (two wire) bales and round bales. All products and photography in this website provided by Crystal Springs. Please check out our Facebook page or go to www.raceruidoso.com to learn more about the racing industry in our area.